The Ministry of Oil announced on Thursday the total oil exports and revenues for the month of December 2018. A spokesman for the Ministry of Oil Assem Jihad said in a statement received by "Economy News" a copy of it, "According to the final statistics issued by the Iraqi Oil Marketing Company (Sumo) The amount of exports of crude oil amounted to 115 million and 517 thousand and 974 barrels, And 233 million and 592 thousand dollars. " Jihad added that "the total quantities exported from crude oil for the month of December last achieved an increase compared to the month of November last, where the total quantities exported from the oil fields in central and southern Iraq 112 million and 450 thousand and 367 barrels, with revenues amounted to 6 billion and 79 million and 743 Thousand dollars, while the exported quantities of Kirkuk oil through the port of Ceyhan 3 million and 67 thousand and 607 barrels, revenues amounted to 153 million and 848 thousand and 207) dollars. Jihad added that "the average price of a barrel amounted to (53,962) dollars," noting that "the quantities exported were loaded by 36 international companies of different nationalities, from the ports of Basra and Khor al-Amiyah and the unilateral buoys on the Gulf and the Turkish port of Ceyhan." 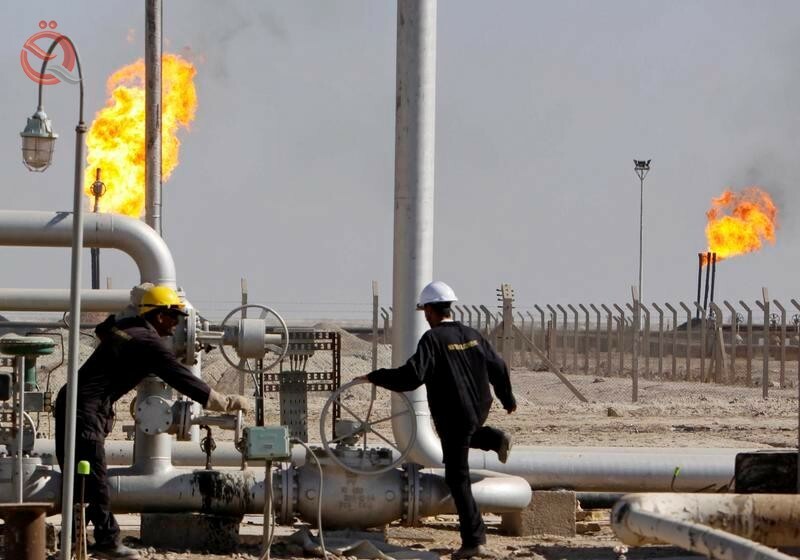 Iraq exports crude oil currently from southern ports in Basra after a few quantities of Kirkuk oil after it stopped for more than three years as a result of non-compliance of the region with the oil agreement with the federal government.